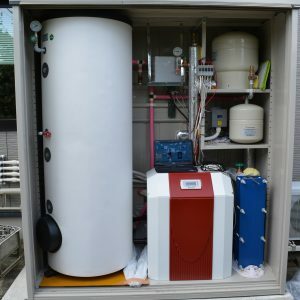 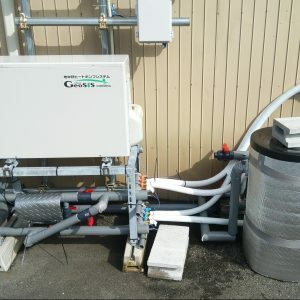 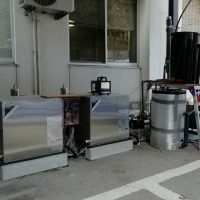 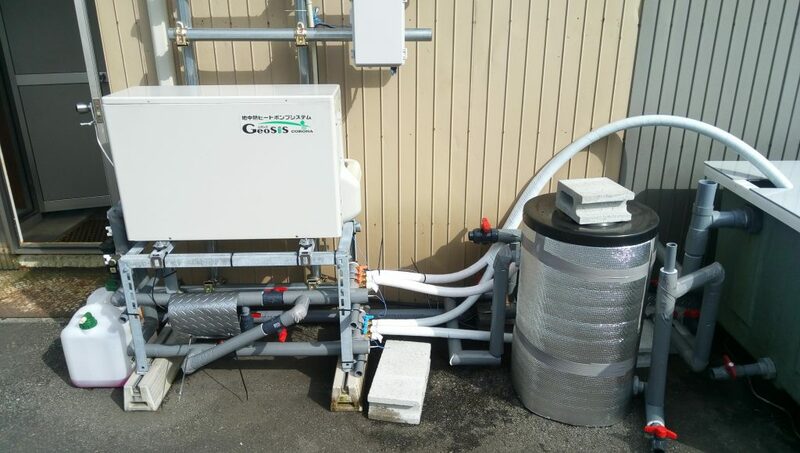 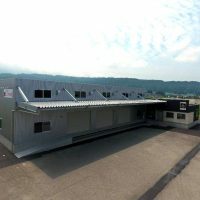 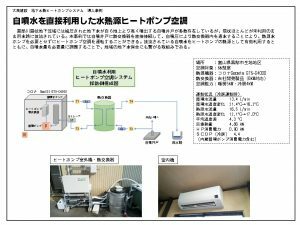 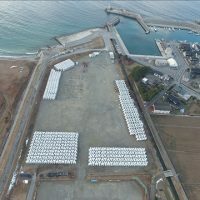 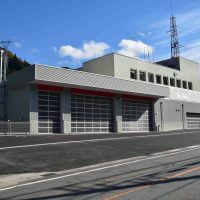 Utilizing the self-blowing well we are conducting water heat source heat pump air conditioning system in Kurobe city by the system developed by our company. 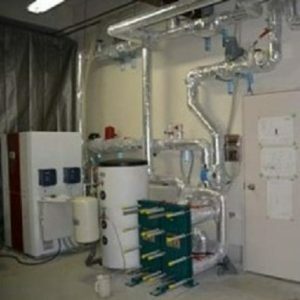 This system is conducted by connecting the heat exchanger to well and using it as the heat source of the heat pump air conditioning system. 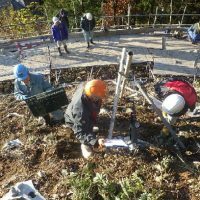 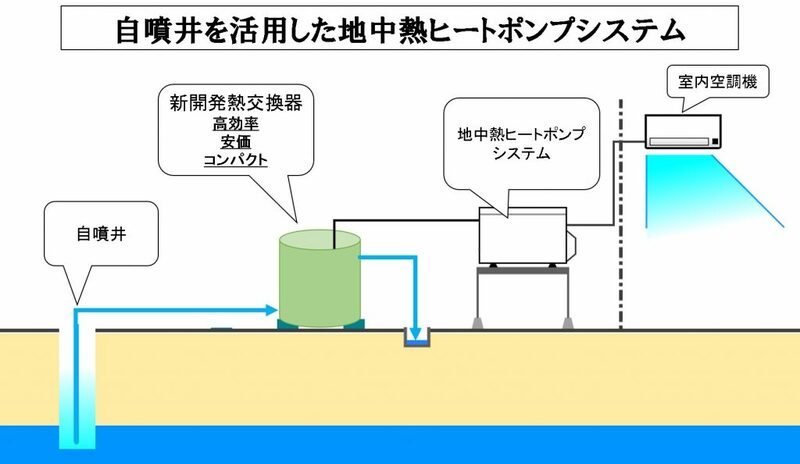 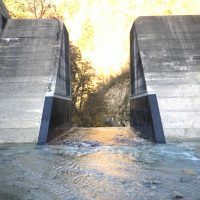 It can save energy by high-efficiency air conditioning and adjust the amount of self-discharge from the well, which also leads to local groundwater conservation. 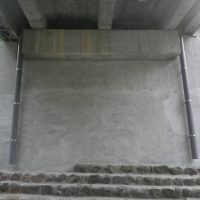 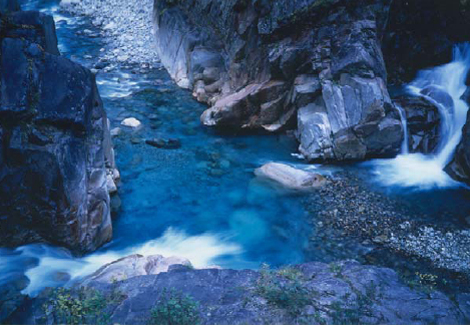 There are lots of self- blowing wells in Kurobe but most of them are unused and is been released into the canal. 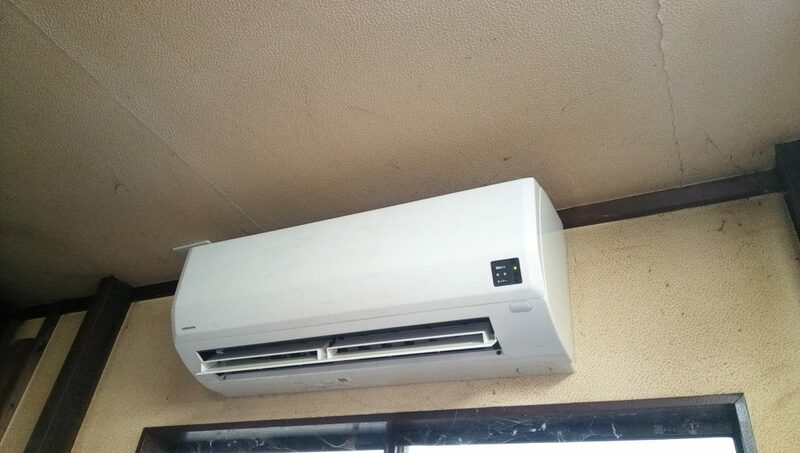 In other to utilize such natural resources we have developed this heat pump air conditioning system.